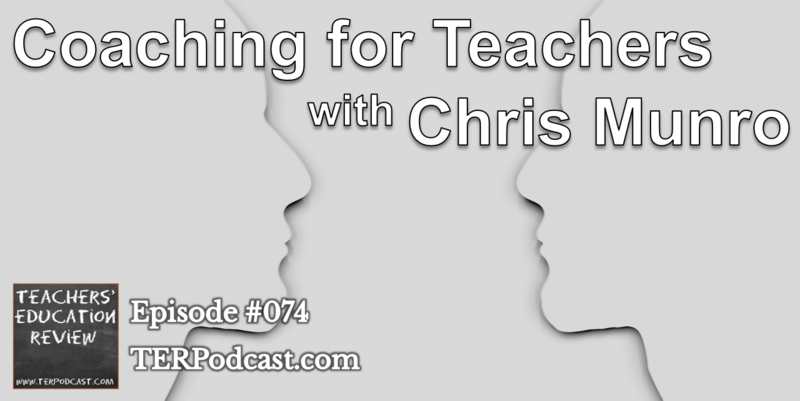 Main Feature: Following a feature panel discussion at Research Ed in Melbourne, Chris Munro discusses the practice and processes of Coaching as a tool for teacher professional development, and his experiences implementing coaching as part of regular school practices. Regular Features: Spotlight on Special Education: Tim Connell discusses the ‘good behaviour game’ for addressing ongoing minor behavioural issues in class. Education in the News: Cameron and Corinne discuss issues of third arty providers delivering curriculum in schools. 1:29:16 Thanks for 3 years! 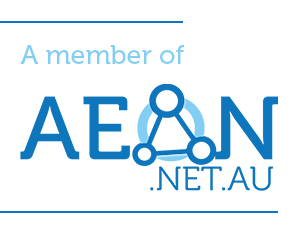 Main Feature: On June 7 & 8, the first Education Nation conference was held at Luna Park in Sydney. Corinne and Donelle attended and interviewed a number of presenters. 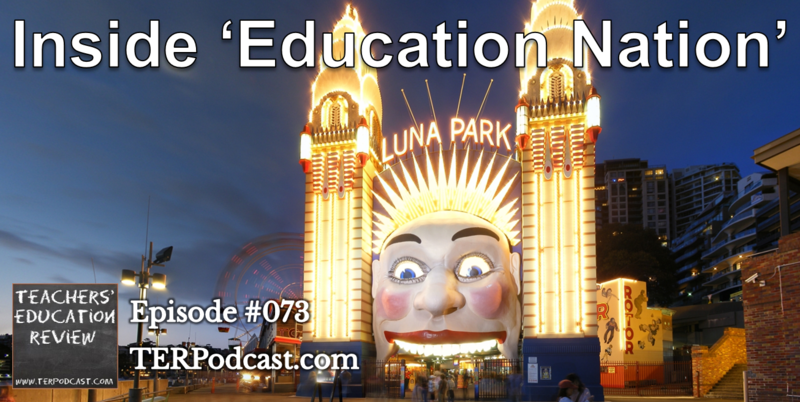 Regular Features: Education in the News, Cameron & Corinne discuss the election results and the implications for education funding, as well as the ongoing situation with schools in Aurukun.